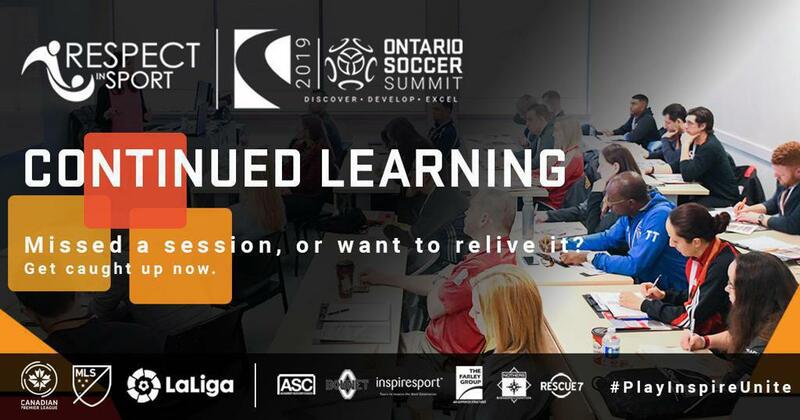 The Soccer Now discussion panel at the 2019 Ontario Soccer Summit covered an array of relevant topics in our game today included a star-studded compliment of guests. The guests included Jason de Vos, Director of Development at Canada Soccer, Ian Campbell, CEO and Owner of FC London, Diego Moratorio, General Manager of MLS Canada, Roy Nasrallah, VP of Marketing at the Canadian Premier League and Bill Manning the President of Toronto FC. The panellists' covered the cooperative and competitive lines between grassroots soccer and professional soccer in Canada and the United States, the idea of working together as a unit in the community, how the national game in Canada must and needs to change now for the future and much more.